Zully Was so far my best person from Handy. Arrived on time took iniative and has an eye for cleanliness. I enjoy how she leaves my home. It's comforting to me to know my house is giving so much tender, love and care. Darryl is the best. I'm pretty picky, and he always does a great job and is very thorough. He's also courteous and always on time, and is a pleasure to work with. This was my second cleaning with Iris and I'm just as thrilled as the 1st time. She's no-nonsense and jumps right in to her job at hand! She is by FAR, the best cleaner ive had through Handy!! It's a consistent & high-quality job, working within my time-frame..thank you! 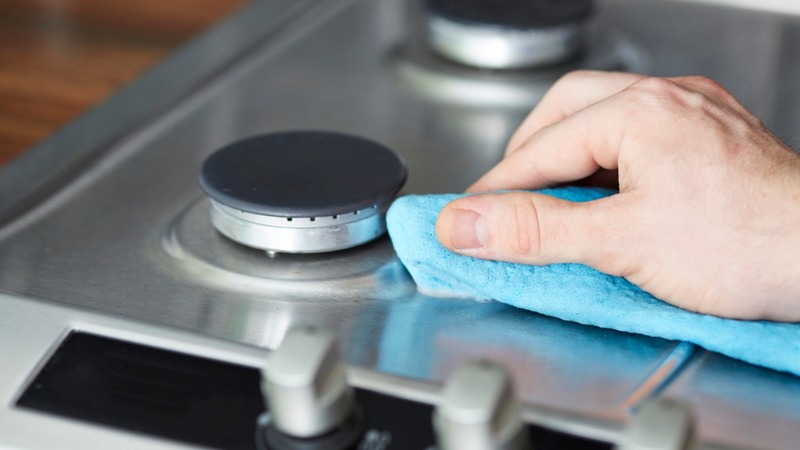 Better to dust with a microfiber cloth than paper towels. They do much better job. Next time I will provide some. Luciana is great! She’s very detail oriented and left the house spotless. I would recommend her again! My first time using handy and first time Maria has ever clean our home. My roommates and I really loved how our townhouse turned out. We are currently moving out and Maria did an excellent job! Maria is also very sweet and I would recommend her to all of my friends.